Yes, new beauty products are exciting, and yes, we want them all, but we can’t forget about those tried and true Holy Grail products we once fell in love with. Those beloved staples that were once favourites in our collection, quickly get ignored and replaced by new treasures. When people talk about cult faves, they often mention bestsellers or classic beauty products that people have been buying for ages. 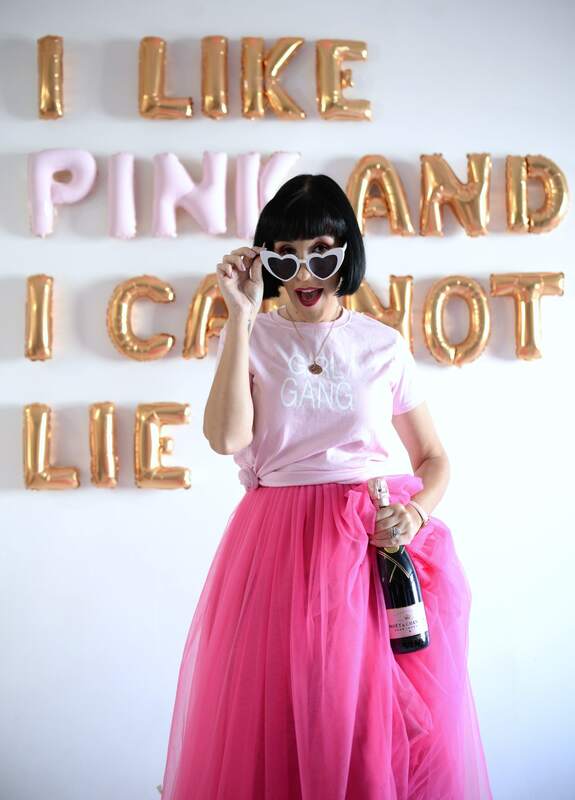 When it comes down to my ride-or-die products, the ones I can’t live without, no matter how many new products hit the market each month, these are the ones I will continue to re-purchase. tarte Amazonian Clay Matte Waterproof Bronzer in Park Ave Princess goes way beyond your typical bronzer. It contains mineral pigmented that not only create a soothing and softening bronzing effect, but also contain skin-loving and beneficial ingredients too. Pure water helps to retain skin moisture with hydrated skin all day, vitamins A and E to help fight free radicals, and vitamin X to help brighten the skin and fight the signs of aging. 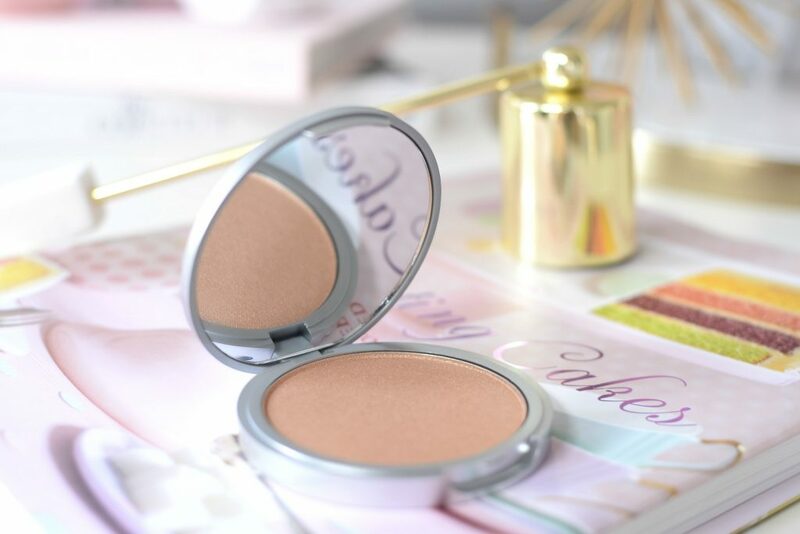 Its rich and creamy formula helps to bronze, contour and create that sunkissed glow we so desperately want. 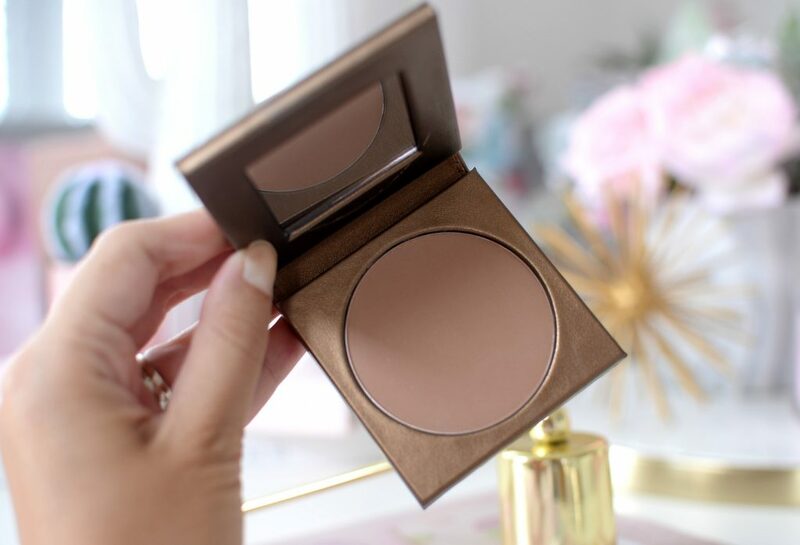 This multi-tasking bronzer helps to sculpt, bronze and add dimension and depth to your look. It blends into the skin for a seamless finish for that added touch of lit-from-within glow. tarte Amazonian Clay Matte Waterproof Bronzer in Park Ave Princess is one of those bronzers that looks flawless on everyone. 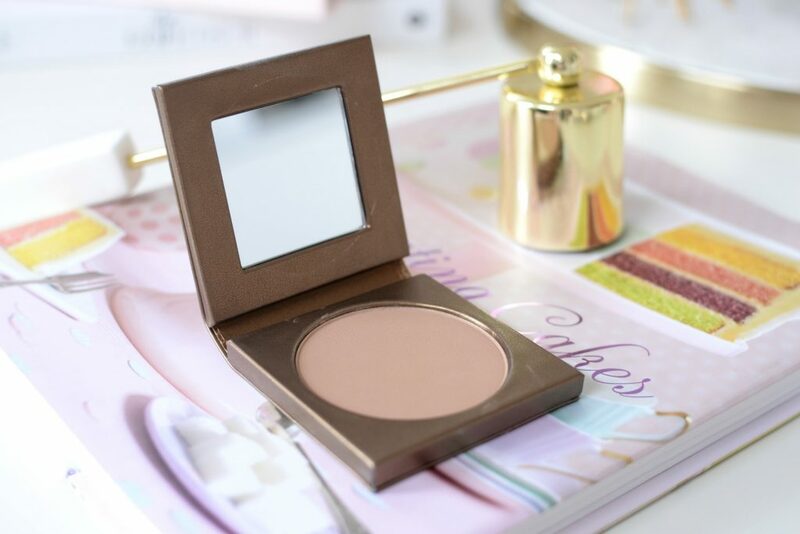 It’s a stunning gold bronzer, that I believe came out in 2010, and was an instant hit. Its lightweight, finely milled, mineral-based formula not only feels incredibly silky-smooth on the skin, but wears beautifully throughout the entire day. It helps to immediately warm up the complexion, without leaving the skin orange. 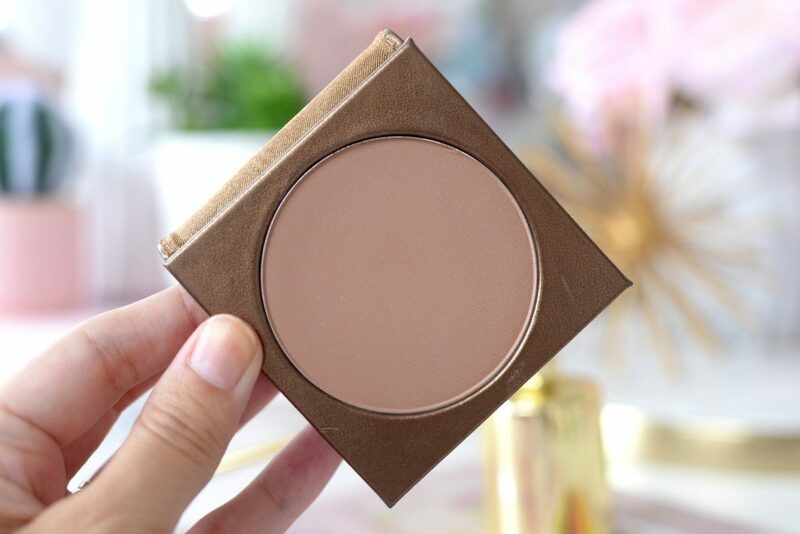 Its matte finish looks extremely natural on the skin, and with zero shimmer, it’s a bronzer you’ll be reaching for daily. It retails for $38. 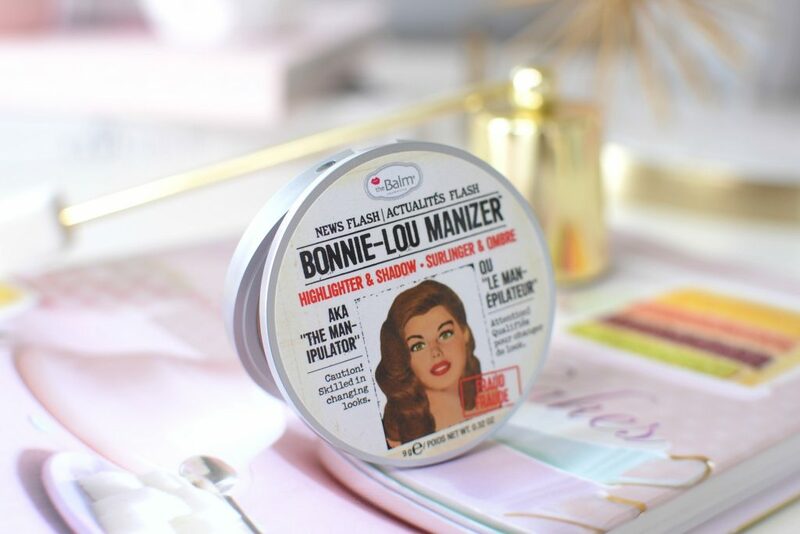 Before strobing and “highlight on fleek” were a thing, there was theBalm Mary-Lou Manizer. This honey-hued luminizer instantly highlights and diffuses light, so your skin will appear softer and more youthful with a subtle shimmery glow. Its incredibly rich and creamy formula is not only extremely pigmented, but it’s longwearing too. 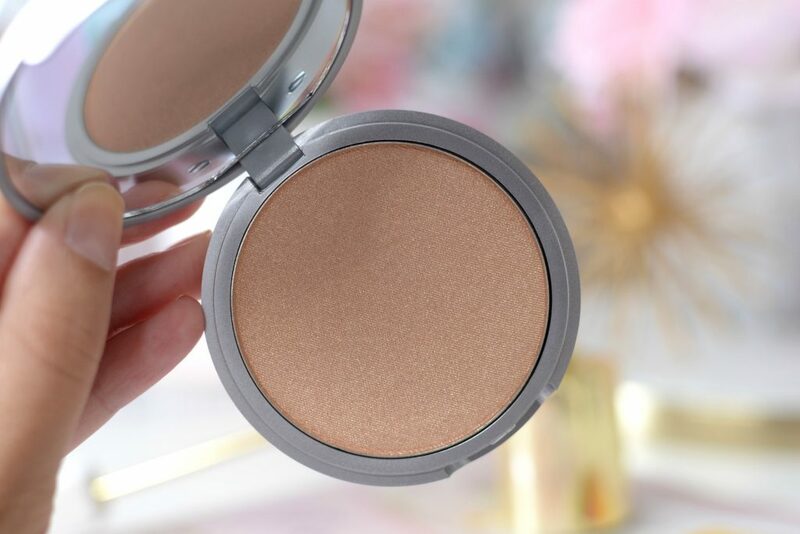 Although not the most metallic and blinding highlighter that we’re now used to, it manages to provide a lit-from-within glow that looks oh-so natural and beautiful. Its true to colour, applies seamlessly and buffs into the skin with no harsh lines. Wear it on its own for a wearable, daytime look, or apply it overtop of a liquid highlight for that extra punch for evening. It retails for $24. I think it’s safe to say, we all hate liners that slip and slide around throughout the day. Stila’s Stay All Day Waterproof Liquid Eye Liners are designed and created to stay in place all day. 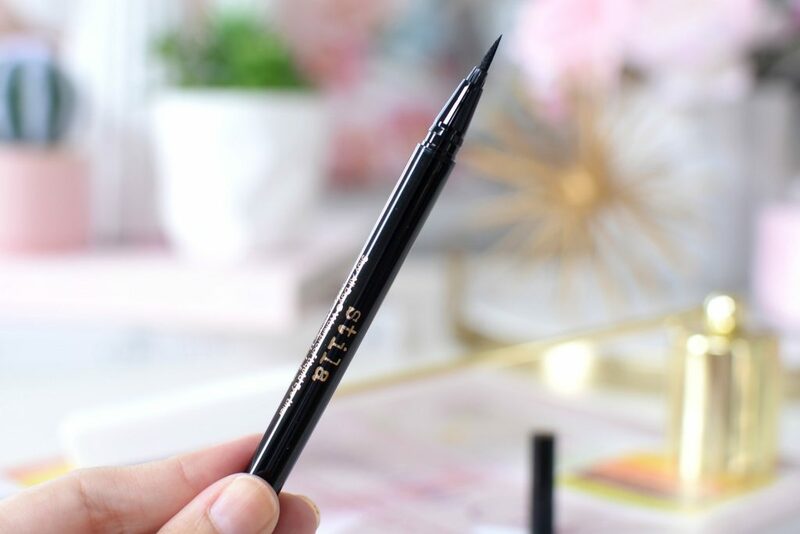 The brand first released this powerful liner back in the late 2000’s, and it quickly became a Holy Grail liner for many. Its precise tip allows for total control, while its intensely pigmented formula creates bold, dramatic lines with ease. From thin, ultra-fine lines, to bold and thick strokes, this multi-task liner allows you the freedom to change your look as often as you like. Classic cat-eyes, smoky and smudgy eye looks, even thin, natural looks can be achieved in the matter of seconds. How many times have you created that perfect wing, only to blink and ruin the look? 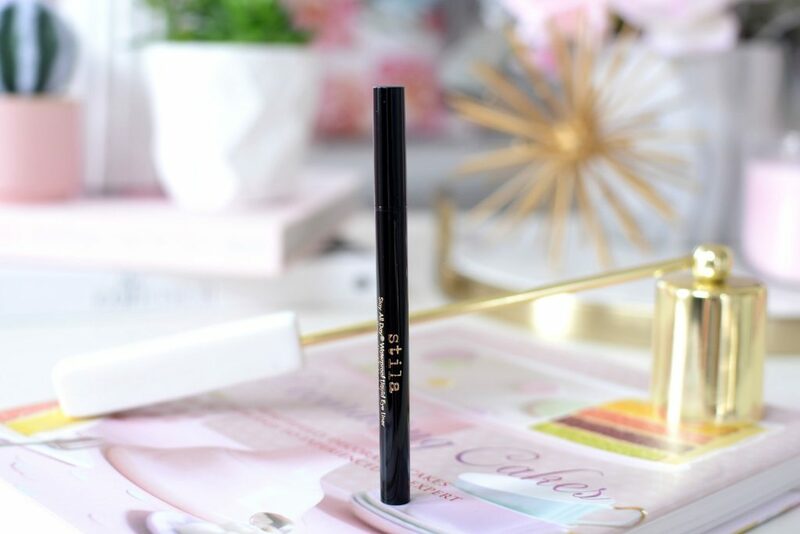 Not only is the Stila Stay All Day Waterproof Liquid Eye a dream to work with, thanks to its felt-tip pen that’s ultra-sharp and easy to control, its jet-black formula applies smoothly without skipping. It glides onto the lid with ease and sets within seconds. Once dried, your line isn’t going anywhere. It doesn’t smudge, crack, bleed or run well into the evening. You can effortlessly define your eyes and achieve bold, stunning looks that will continue to provide a long-last impression. I love that you can draw anything from whisper-thin lash lines to full-on feline flicks, and rest assure that it isn’t going anywhere. It retails for $29. 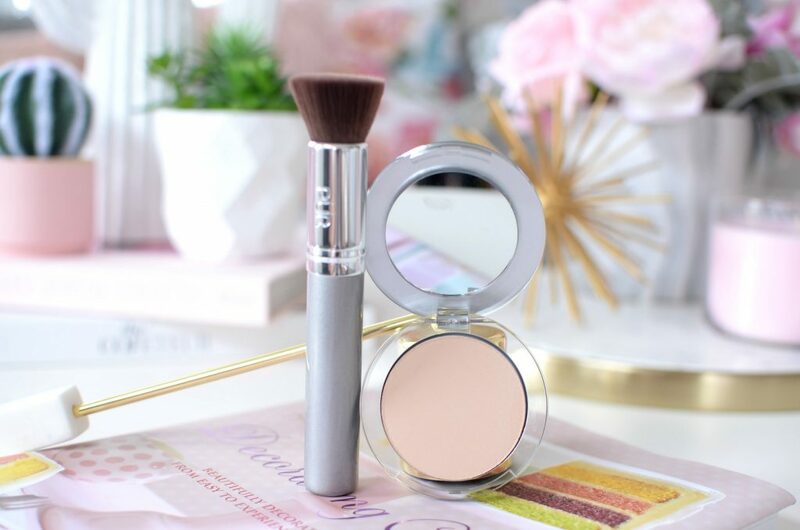 Pür Minerals 4-in-1 Pressed Mineral Powder Foundation isn’t your typical pressed powder foundation. 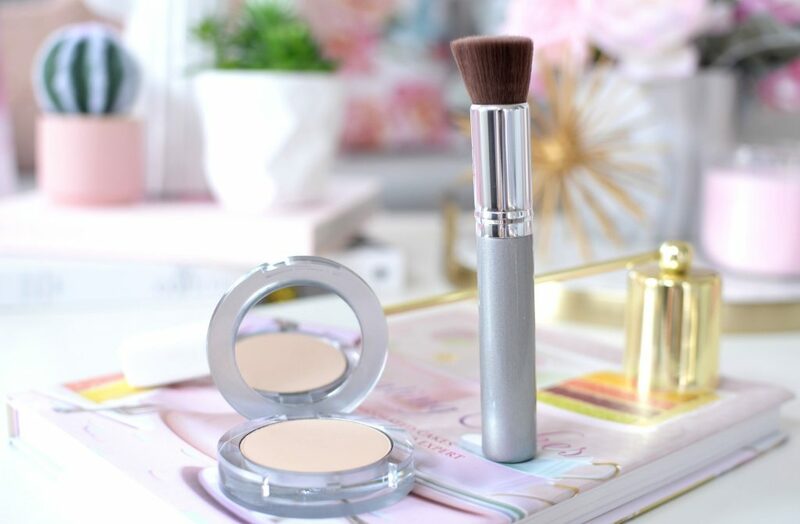 Its unique and innovate formula also doubles as a sunscreen, foundation, powder and concealer all in one, and is just one of the many reasons women love it so much. 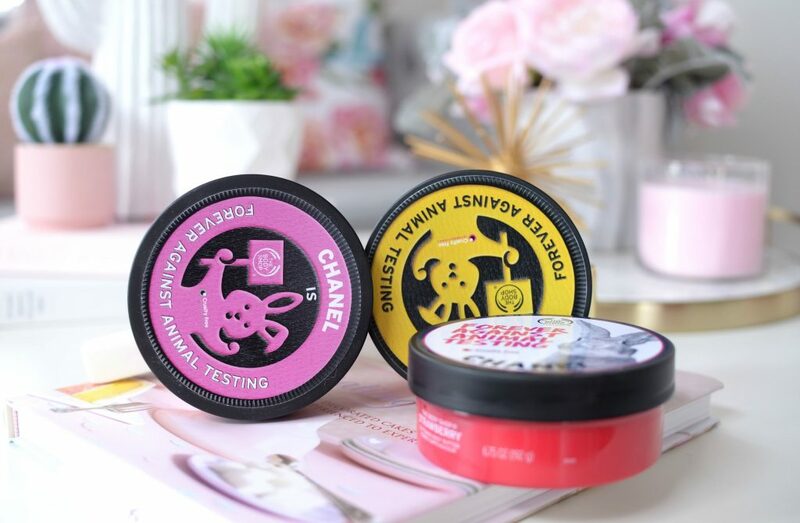 Its soft, smooth and almost silky texture, although somewhat on the drier side of powders, applies evenly and flawlessly. It almost seems to melt into the skin, providing a seamless finish with little to no effort. 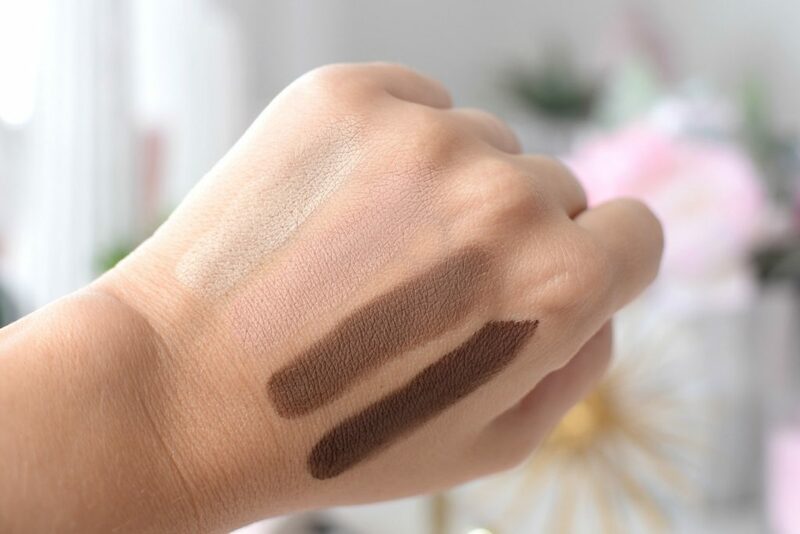 You can easily achieve a light to medium coverage without it looking heavy or caky. It can be built up to a medium to full by applying a second layer. Although it has a matte finish, it still creates a beautiful soft glow that keeps your complexion from looking flat or dull. It adds dimension to your face, while managing to look extremely natural. 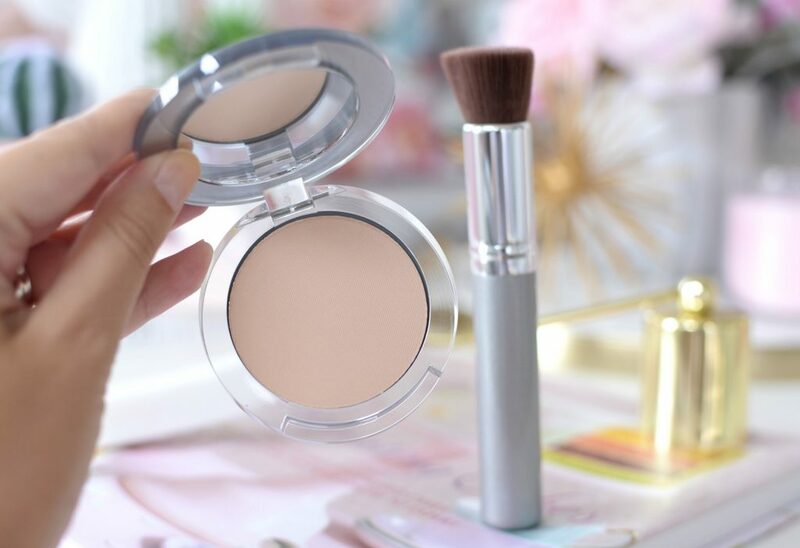 Pür Minerals 4-in-1 Pressed Mineral Powder Foundation is the perfect foundation for all seasons, whether it’s hot or cold, it doesn’t seem to melt off the face, nor does it cling to dry patches or accentuate dryness. When layered, it can provide the same coverage as a traditional liquid foundation without it looking heavy or cakey. It also doubles as a concealer, covering minor imperfections, blemishes and redness, although I don’t think it would cover dark circles or major hyperpigmentation. Add in the fact is offers SPF15 and can take you from a sheer to full-coverage look, and you found yourself the perfect foundation for 365 days of the year. It retails for $32. 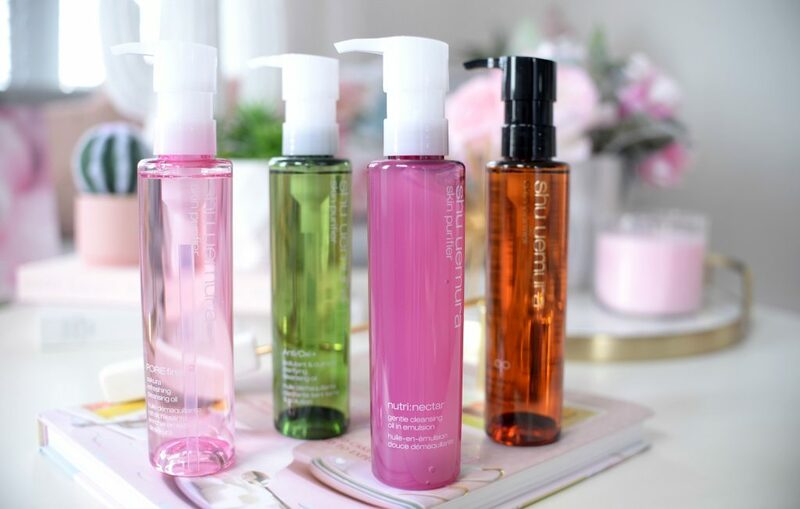 I think we get wrapped up with all the new face washes, cleansing oils, facial wipes and micellar waters being released each month, we forget about the OG and pioneer when it comes to cleansing oils, Shu Uemura. 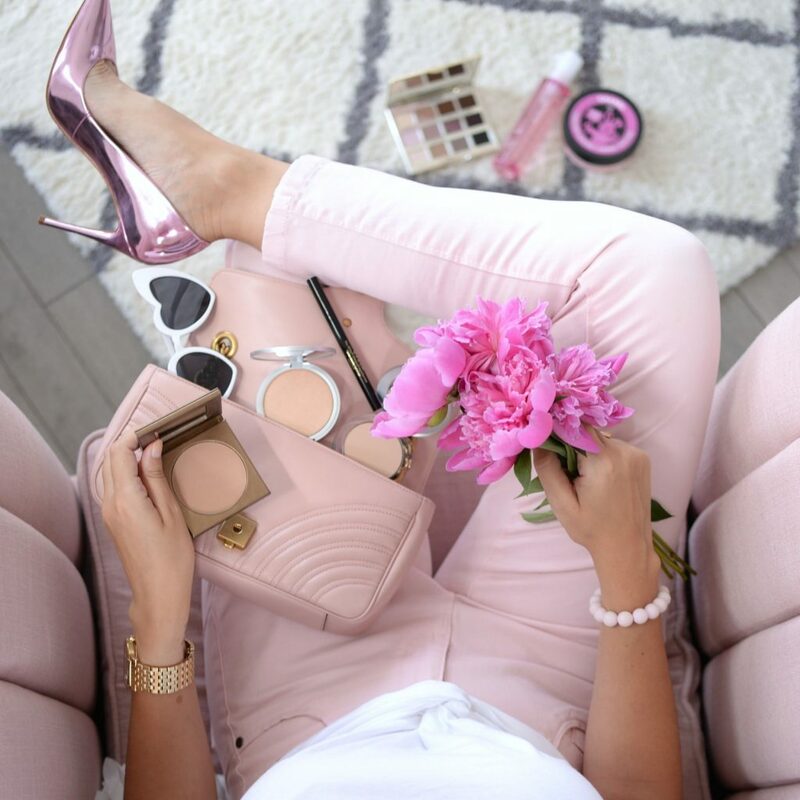 The brand believes that beautiful makeup starts with beautiful skin, and who doesn’t want a glowing, healthy and radiant complexion? The brand has gained great popularity, worldwide over these past 50 years, with 1 bottle of their iconic Cleansing Oil sold every 7 seconds. Not only do these cleansing oils wash away all dirt, oil, daily grime and impurities, it does so without stripping your skin of its natural oils or leaving it feeling tight, dry and dehydrated. There is also no need to double cleanse when using this oil and is gentle for all skin types. 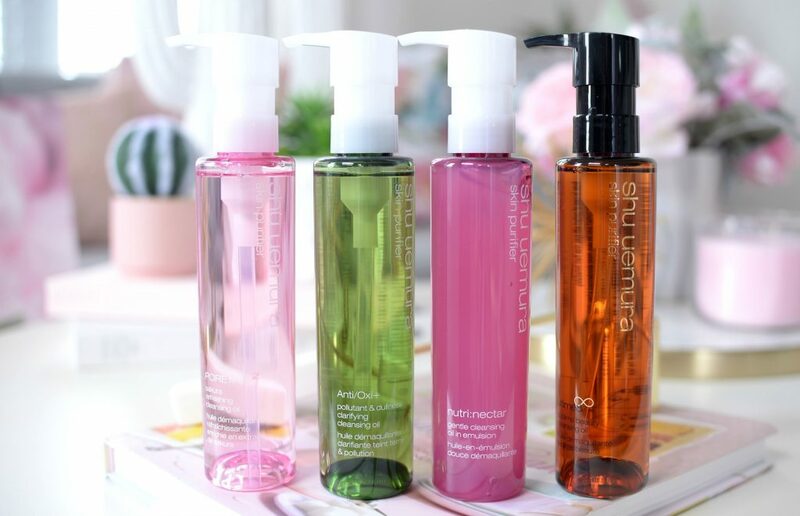 Shu Uemura Cleansing Oils couldn’t be easier to use, simply pump a few drops into palm of hands, smooth over entire face, add a tiny amount of water to help emulsify and then rinse thoroughly. No need to follow up with a cleanser or face wash, just squeaky-clean skin in seconds. Depending on your skin concerns and your unique skin type, the brand offers several different formulas designed and created with your skin in mind. Ultime8 Sublime Beauty Cleansing Oil is intended for those with extra dry skin, Anti/Oxi Skin Refining Cleansing Oil is ideal for those with normal to aging skin, Nutri: Nectar was created for those with sensitive skin and the new POREfinist2 for those with oily skin. Each retail for $42 to $49 for 150ml. With so many new skincare brands popping up on the market, it can be a tad overwhelming at times. When I’m looking for a no fuss, no muss, comes in a million scents body lotion, I reach for The Body Shop Body Butters. 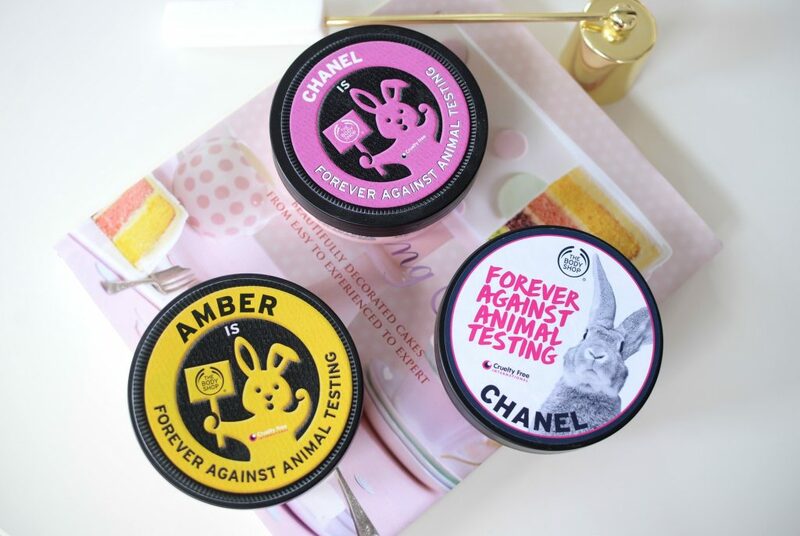 Not only is the brand forever against animal testing, encouraging their customers to sign the petition and ban animal testing in cosmetics for good, but their products are just so luxe and decedent without costing a fortune. The award-wining shea body butters from The Body Shop are super-moisturizing and ultra-nourishing, providing upwards of 48 hours of skin hydration in a lightweight, non-greasy formula. In an array of fabulous scents, from classic strawberry or British Rose to tropical Piñita Colada or coconut, each one smells just as amazing as the next. Although it has an incredibly thick, rich and creamy texture, it absorbs quickly and sinks into the skin immediately. It instantly soothes and relieves dry, itchy, irritated skin with the smallest amount. It helps to calm and protect the skin, while providing intense moisture and hydration all day. Its almost whipped and fluffy formula blends into the skin and its delightful scent isn’t too overpowering. It retails for $21 for 200ml. 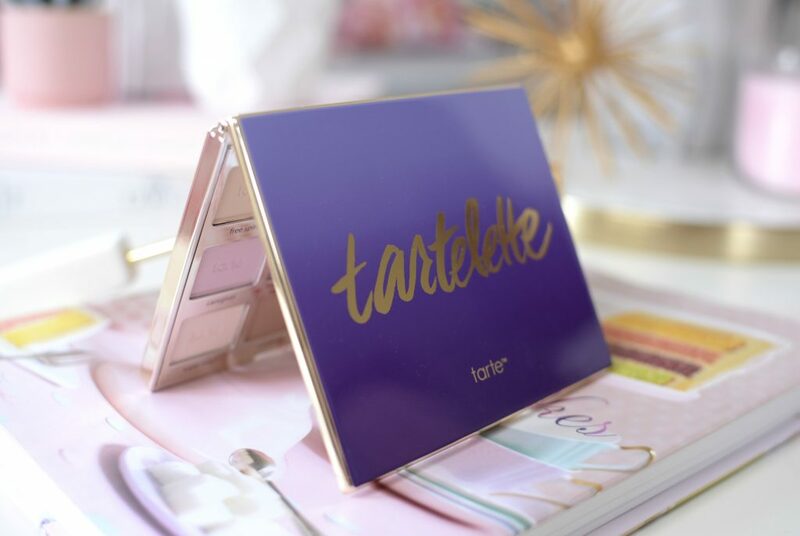 Before Tartelette in Bloom and Tartelette Toasted, came the tarte Tartelette Amazonian Clay Matte Eyeshadow Palette. This was the palette that started it all, way back in 2014. It was one of the first all matte palettes that actually performed well. We all know, sometimes matte shades are hard to perfect, forcing us to reach for other options outside of a single palette. This was the first palette that allowed me to play with different looks for both day and night, without having to reach for other shades. It includes 12 shadows ranging from beige to deep black and everything in between. 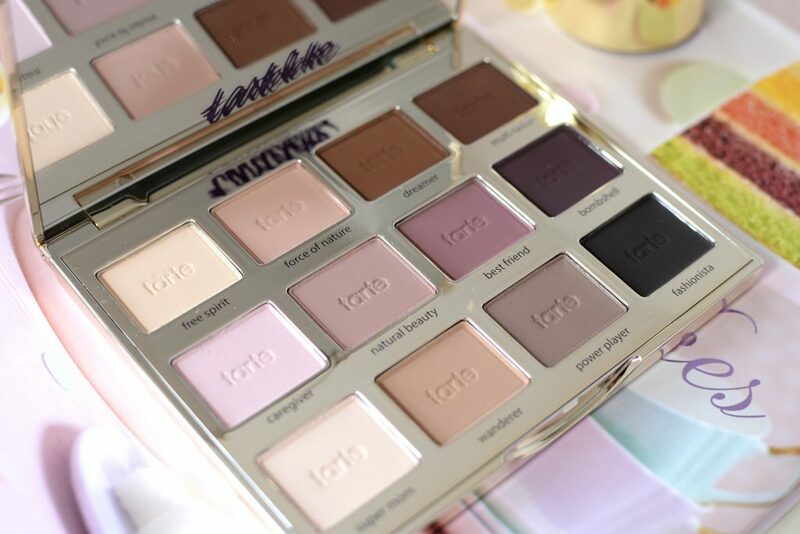 Although it’s an all matte and neutral palette, it offers both cool and warm tone shades, a little something for everyone. 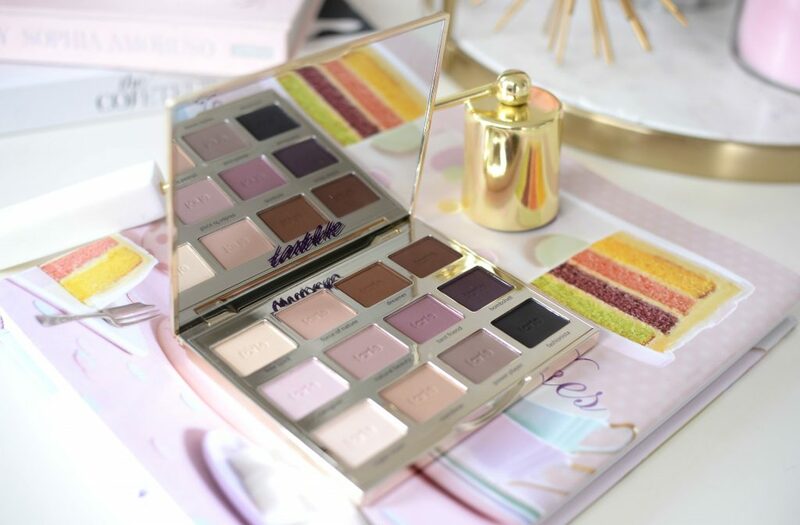 Each shade, found within the tarte Tartelette Amazonian Clay Matte Eyeshadow Palette, are silky-smooth and incredibly soft. Each shade is finely milled and of the highest quality. None of the shades seem to be too powdery, nor do they create a lot of kick-up or fallout. 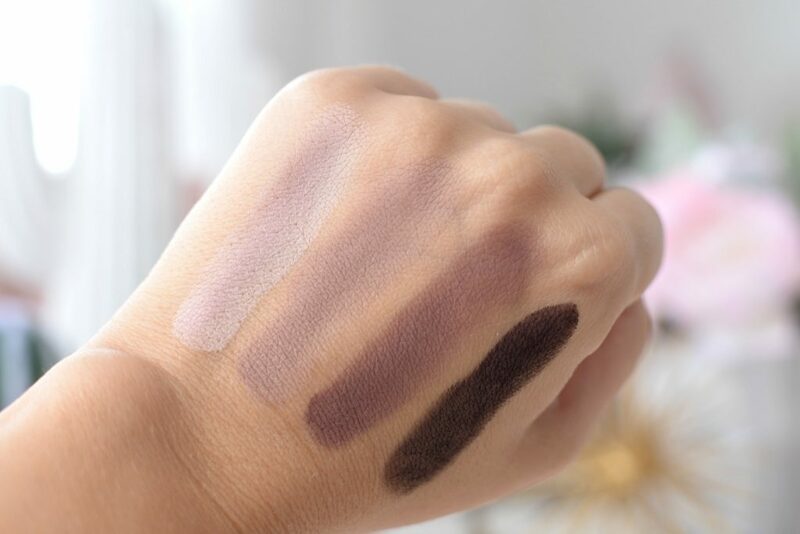 All shades are incredibly pigmented, blend out seamlessly and stay put the entire day without fading or creasing. 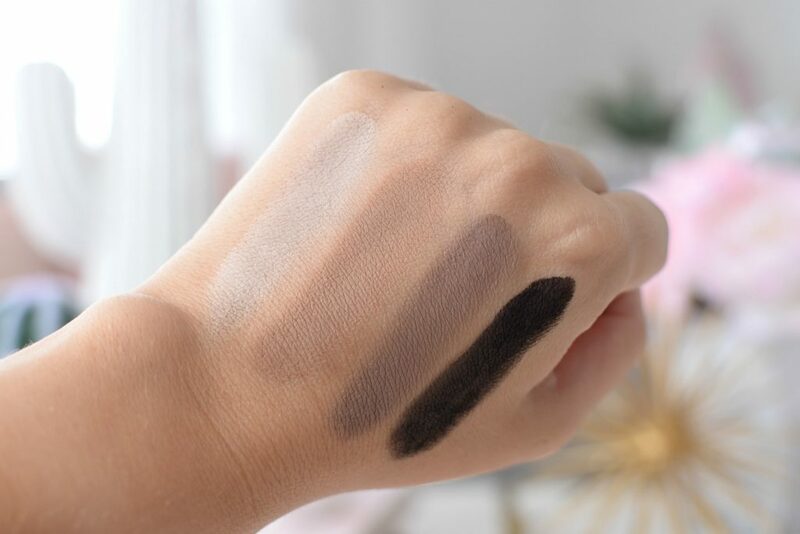 It contains several highlight shades, transition and blending shades, all-over lid shades, as well as a few deeper hues that can double as a liner. It offers a good mix of light, medium and dark shadows that work well on a variety of skintones. 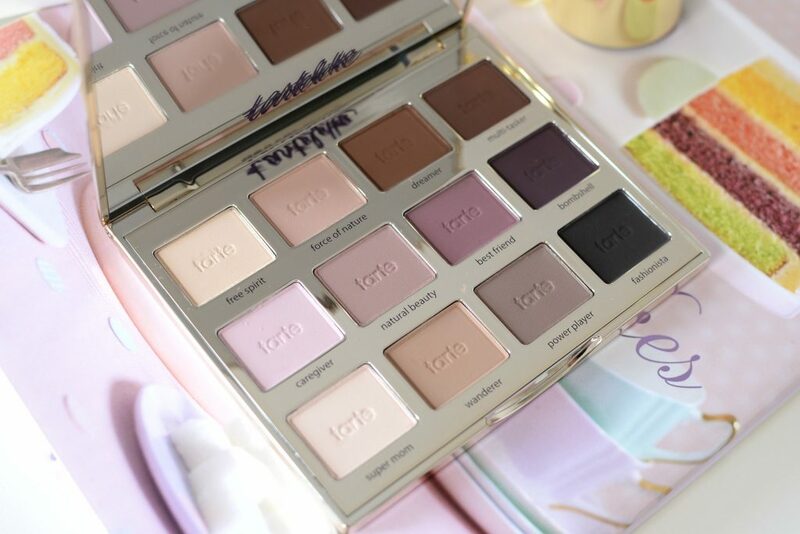 If you love matte shadows and looking for a single palette that can do it all, this is it! It retails for $60.